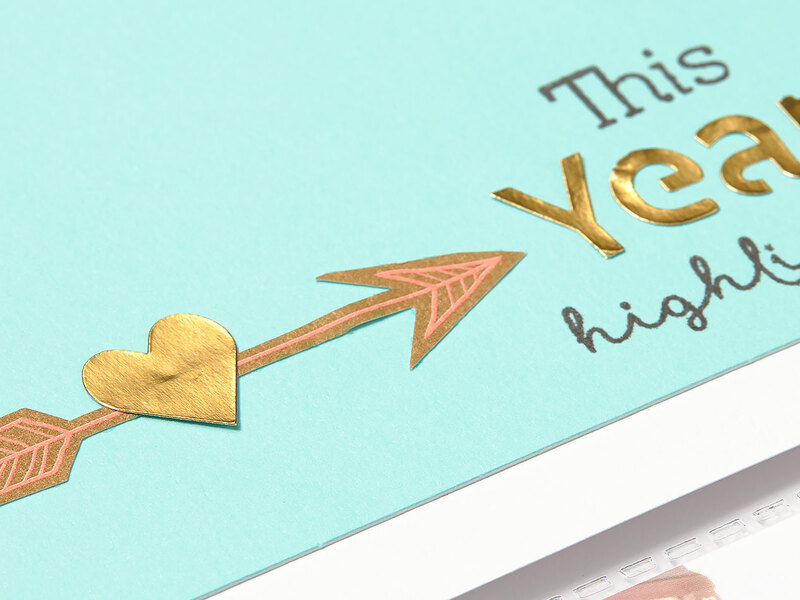 To wrap up this month of new beginnings, we’re providing you with one last dose of inspiration for your Year >> Noted paper kit. 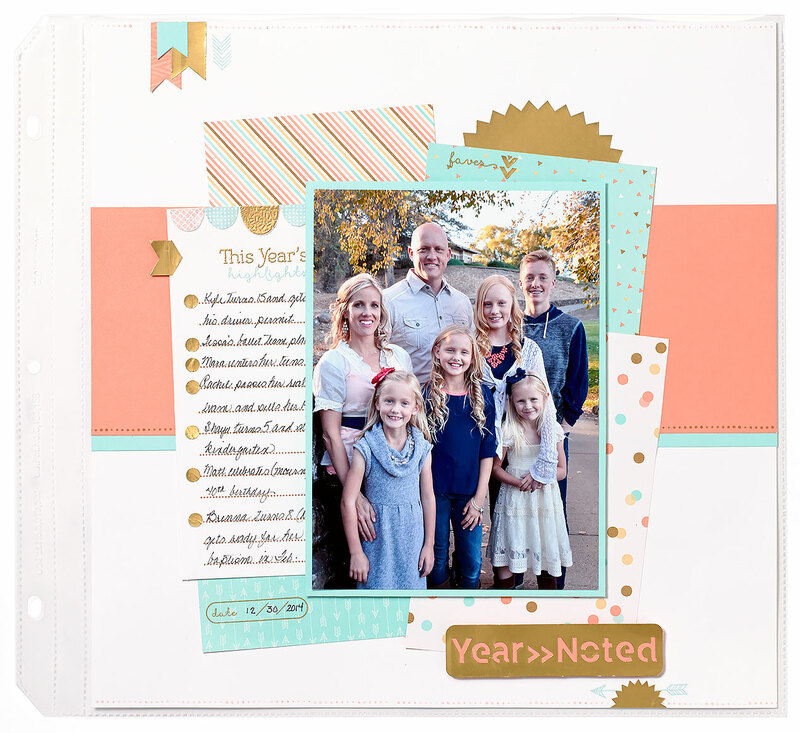 This kit is all about remembering the past and building plans for the future, so it works great for a multitude of occasions. The hardest part will be deciding what to capture! 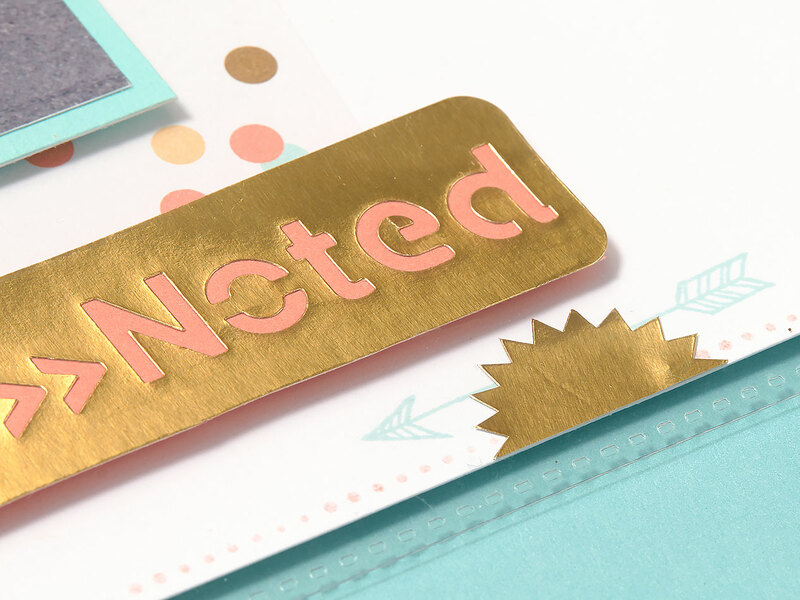 In this post, we’re going to focus on the mini book component of the kit, which can be added on with the paper packet for an additional $5 with a qualifying purchase. 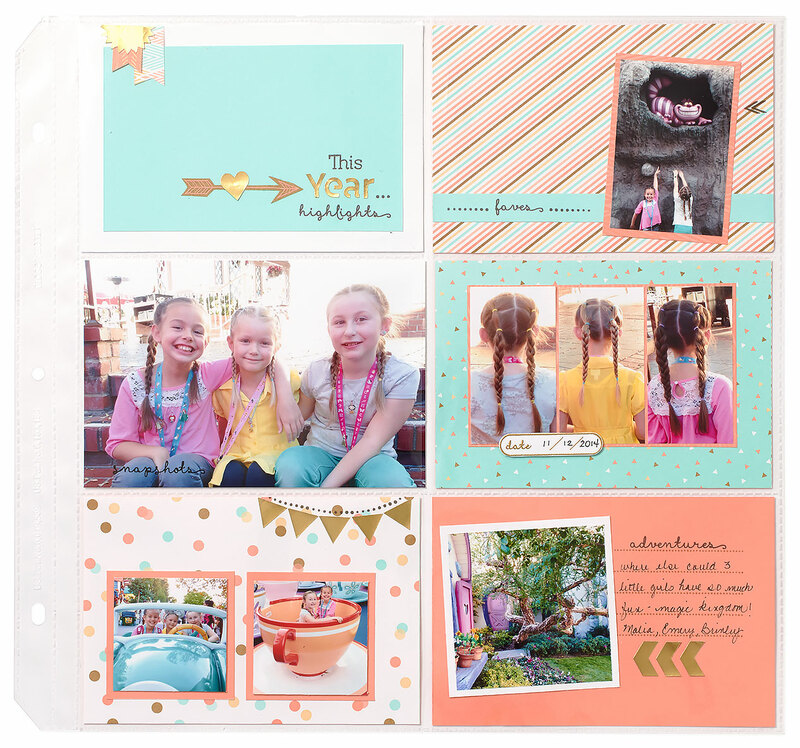 The mini book is truly the finishing piece of this offer, so we want to show you a few things you can do with the cover! Just like January does for the new year, the cover of your mini book marks the beginning of a journey and will set the tone for what the book holds. 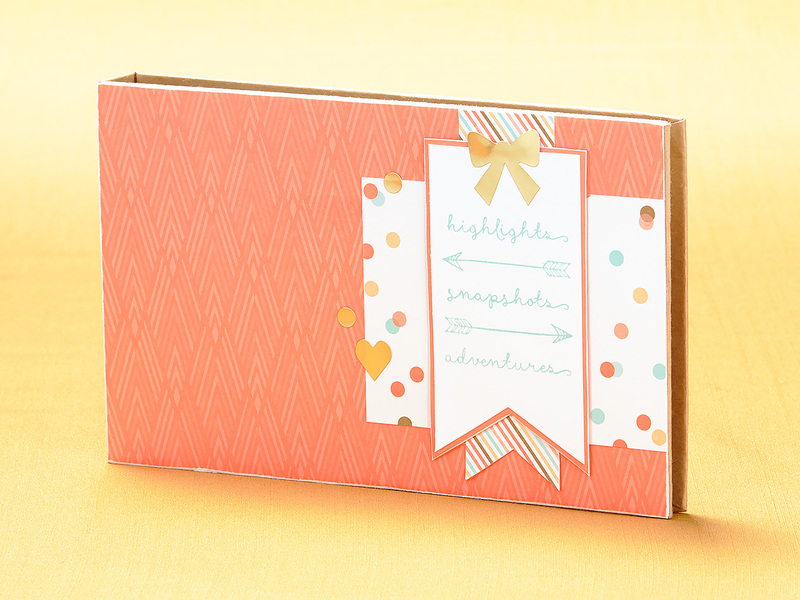 Here are two ideas for Year >> Noted mini book covers that set the right kind of tone for their contents. 1. Oh, baby! Document all of your little one’s first moments with gender-neutral colors that work great for both boys and girls. 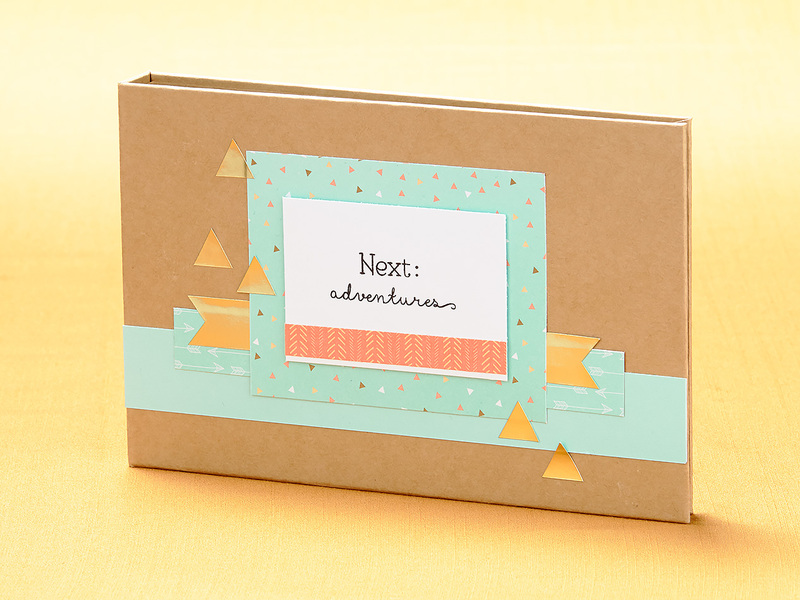 The stamp set is ideal for recording such highlights and adventures as first smiles, first words, or first steps. You could also include favorite foods or favorite bedtime rituals. 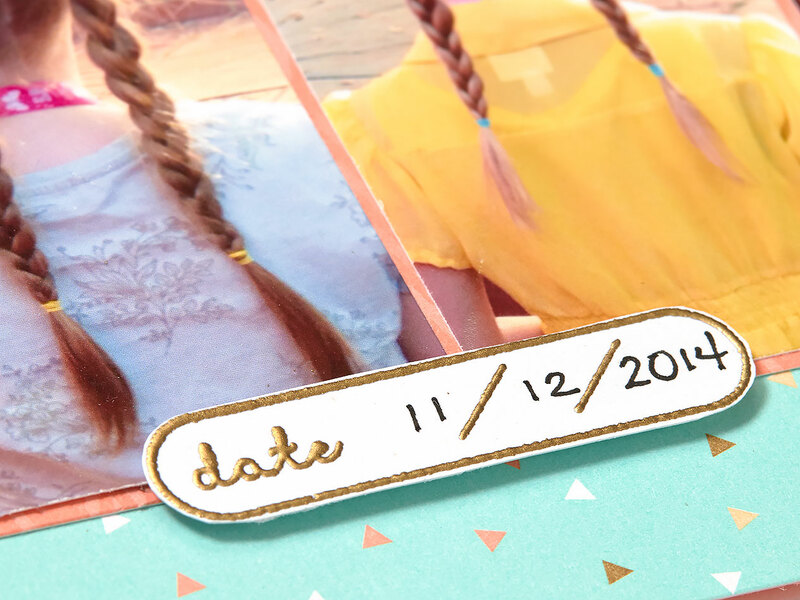 Details like this always seem like they’ll be easy to remember but are actually all too easy to forget. Take a little time to whip one up for your children, grandchildren, or for a friend’s children. 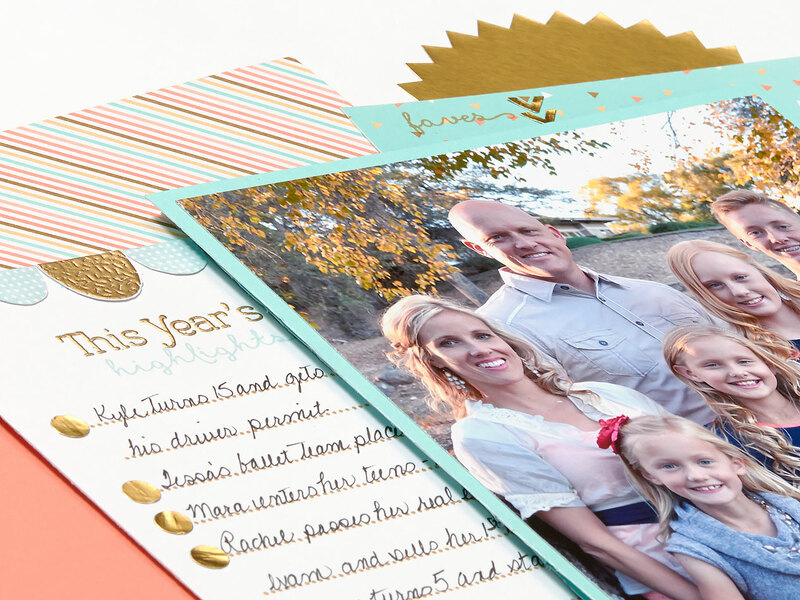 It would make a meaningful baby shower gift—all you need to do is prepare the pages and then let the new parents fill in the memories! 2. Graduation is a time that inspires healthy introspection of the past and an almost overwhelming anticipation for the future! It’s full of both relishing nostalgia and trying to keep anxious thoughts in check. The Year >> Noted kit is the perfect place to preserve the turbulent emotions surrounding this landmark event. It’s just the thing to help your grad look back on the good times they’ve had as well as to look ahead to the good times yet to come. You’ve got only a couple more days to purchase your own, so pick a up a few before they’re gone for good!